eSports betting is now a fully fledged gambling industry that enjoys the same attention as football at major bookmakers. 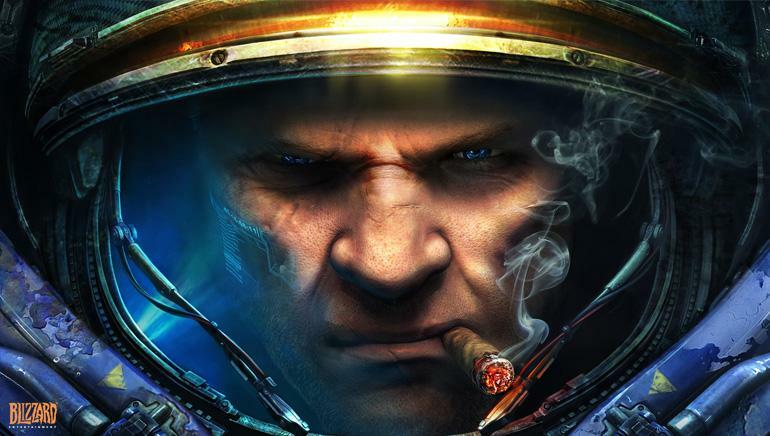 Punters can bet on the most popular video games and enjoy dozens of markets when they focus on flagship tournaments and major international competitions. 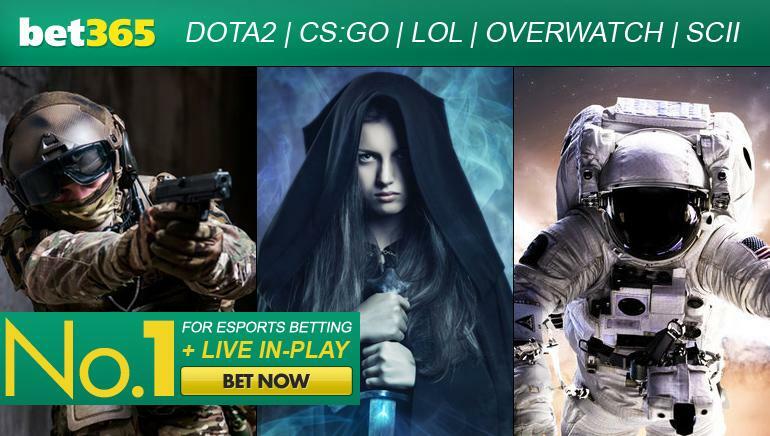 bet365 were one of the early adopters and their members can bet on the Dota 2 “The International”, League of Legends “World Championship”, CS:GO “Majors” and Starcraft II “WCS Global Finals”. eSports betting odds reflect the risks taken by punters, so those who are willing to take more chances can expect a better return on investment. Bookmakers use the betting margins to stay profitable, but they have a harder time adjusting the eSports odds, as compared to traditional sports. Experienced gamers with a keen eye for betting, can cash in on overpriced teams and pro-gamers to offset the house edge. Leading bookmakers provide punters with the same opportunities when betting on sports and video games and this includes live betting. bet365 Sports are famous for their impressive selection of sports available for live betting and their streaming service. Under normal circumstances, the odds available prior to kick off don’t differ too much from those available immediately after the match has started. Things are a bit different with eSports, because the very nature of video games makes these matches more volatile. eSports odds are subject to ample swings and they can change many times, over a short period of time, for reasons that can evade casual punters. The ability to seize on top odds and capitalize on fleeting opportunities is key for being a successful eSports punter. Equally important, is to bet at a bookie capable of refreshing the odds quickly, so there are no delays in wagering and downtimes caused by frozen odds.